Since the election of U.S. President Donald Trump, Kathryn Jones has produced digital content for Indivisible, Swing Left, Women's March Global and other progressive movements. Collective’s mission is to “arm the progressive movement with the social content it sorely lacked,” Jones told Adweek, alluding to Russia’s efforts to influence voters in favor of Trump through social media hacks. “We could, maybe arguably, say social media helped steal the 2016 election,” she said. For Jones, Trump’s win catalyzed her on many fronts. “That election changed everything: in how I want to be viewed in this world as a woman, an entrepreneur and creative person,” she said. In those initial days, Jones said she met with several professionals in the advertising industry to brainstorm how they could deploy their talents and resources to promote social good. 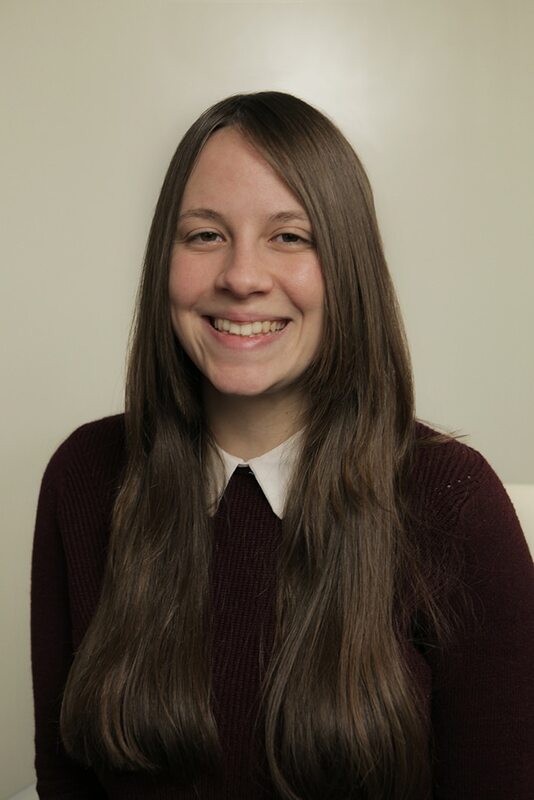 At first, Jones worked on a volunteer basis, creating digital content and social media campaigns for major progressive organizations, including Women’s March Global, Indivisible, Swing Left and NewFounders, along with grassroots initiatives such as JustLeadershipUSA, Abort Mission and Walkout to Vote. The digital video Collective Agency created for Women's March Global. “Without Collective Agency’s diverse talent network of individuals, the story of the thousands of grassroots women who have come together since January 21, 2017, would have never been told so compellingly,” said Uma Mishra-Newbery, interim executive director of Women’s March Global, which has worked with Jones and her team on efforts including live-streaming its annual worldwide march for women’s rights. Now Jones said she is ready to open Collective Agency to the public to provide a “full-service, streamlined electoral content-management offering” that includes strategy, message polling, content creation and distribution of social-first graphics and videos. The agency will act as an outsourced creative team, launching with a network of 250 copywriters, directors, editors, graphic designers, actors, animators, creative directors, film producers, brand strategists, etc., nationwide who are dedicated to elevating progressive issues. 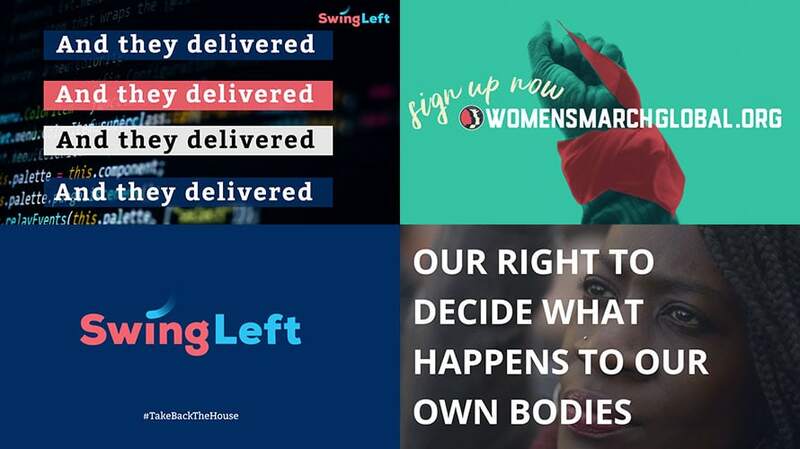 A spot the agency created for Swing Left to promote voting in the midterms. While Collective Agency still does some volunteer work, Jones said it now offers both one-off and full-year contracts to clients. A digital video Collective Agency created for Indivisible. “Progressive organizations haven’t been able to produce sociable and persuasive content in the past,” she said, which is where her agency steps in. Leaders of these organizations typically “want to communicate all their policy measures in their videos,” Jones explained, noting that part of her job is persuading them to keep content clear, concise and therefore shareable. The other challenge to the job is dealing with the inevitable onslaught from social media users who can be relentlessly savage in responding to views that don’t align with their own (as anyone with a Twitter account can confirm). Another video Collective Agency produced to promote voting in the midterms for Swing Left.